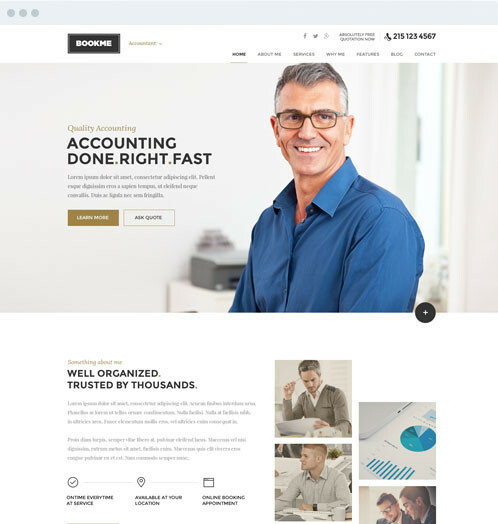 BookMe is responsive WordPress theme for Small Business and Entrepreneurs like Accountant, Architect, Lawyer, Barber, Corporate Trainer, Mover, Physic Therapist, Fitness Trainer etc. It has nice clean and minimal design with tons of premium features. 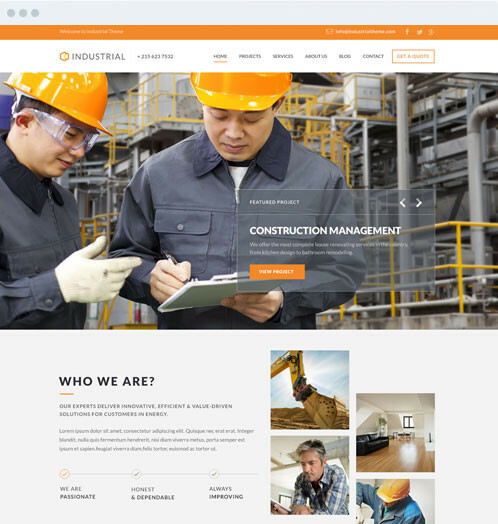 Industrial, a customized and responsive WordPress Theme for Architects & Engineers. Packed with sundry features and breathtaking functionality, industrial WordPress Theme is an ideal choice to build the tailor-made real state sites easily. 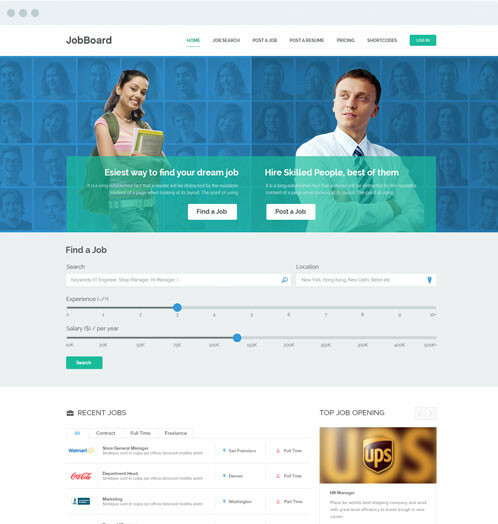 JobBoard is elegant and lightweight, with world-class code and best practise WordPress development resulting in theme jam packed with the best solutions to your requirements. © Copyright 2016, All Rights Reserved by Theme Designer.